A premise I was certainly excited to see unfold when the first trailers came to my attention, Game Night sees a group of friends whose most recent weekly, well, game night, becomes something much more dramatic when a staged murder mystery soon evolves into one quite the opposite; with lives at stake and major criminals behind the scenes, it's now down to said friends to piece together exactly what is going on and put a stop to it before major repercussions soon come to fruition. 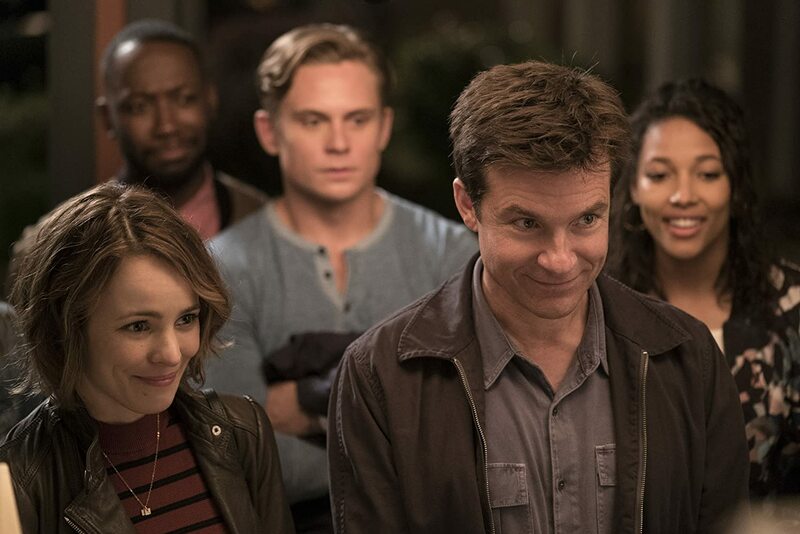 Leads Jason Bateman and Rachel McAdams helm most of the story, supported by a lineup of similarly talented actors - Kyle Chandler, Jesse Plemons, and many more. Said well chosen cast help bring many of the film's best moments to life without a doubt, particularly Chandler and Bateman as long lasting sibling rivals. Whilst I'd love to of course say the same about McAdams given her role as Bateman's wife, it's hard to remain as interested in her persona at times given her occasionally excessive, hyperactive nature, rendering her an irritating listen in many scenes. While I struggled to find the overall viewing as much of a consistent gem like many others did, it's certainly the second half where the story becomes just that little bit more involving, presenting us with many cleverly structured plot twists and balancing witty humour with some genuine thrills as the climax approaches - this is of course where our cast, despite their flaws, really pull off their best efforts, thus perfectly bringing a well structured finale to life. 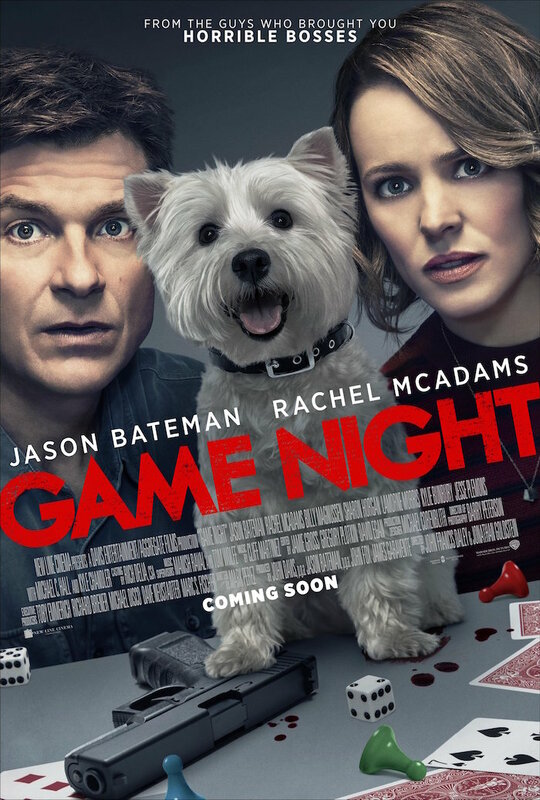 Of course one doesn't expect the introductory moments of the film to be in a similar category of excitement, but it's a shame Game Night isn't really as interesting when it begins as it is when it ends - for the most part, it starts off samey and boring, morphing into something far more engaging as it progresses, thus making it a fairly decent if unbalanced viewing for the most part.